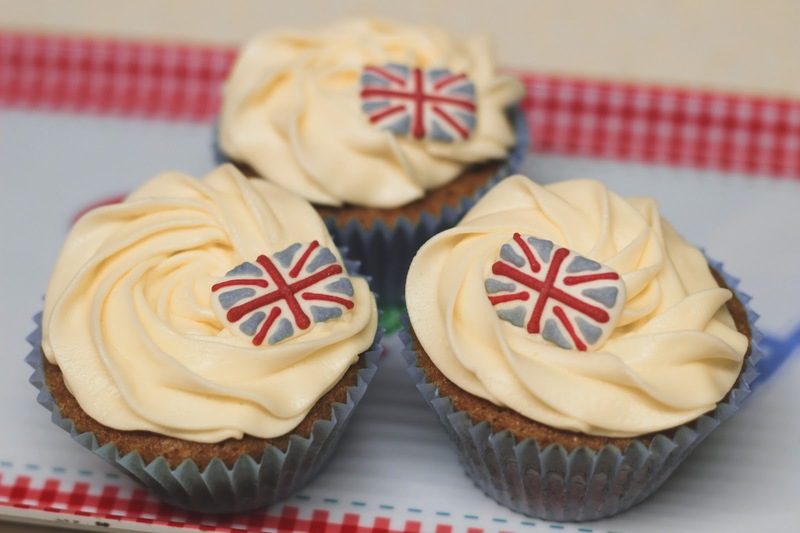 In all honesty, this post was meant to go up on the day of the Rio Olympics opening ceremony but I didn’t get time to make the cakes beforehand. So I thought I’d put it up now to celebrate that we are second place in the league table! 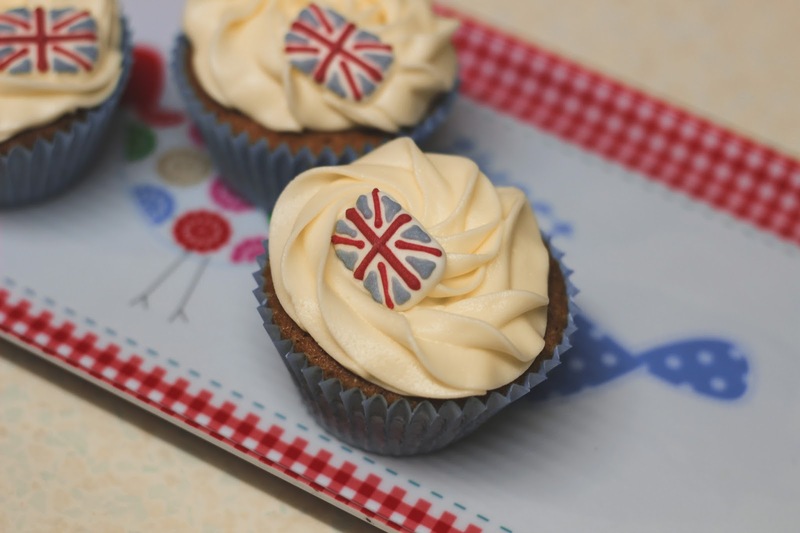 I love these cute little Union Flags that I picked up, I thought they’d be perfect for Team GB cakes. 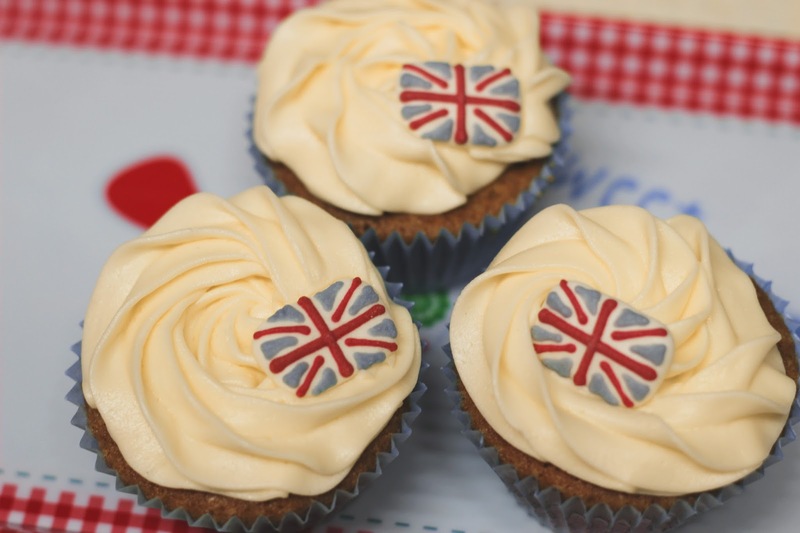 I made plain vanilla cupcakes then thought I’d add on the flags to make them more special. I’ve really been enjoying watching the Olympics as usual, especially the swimming events. 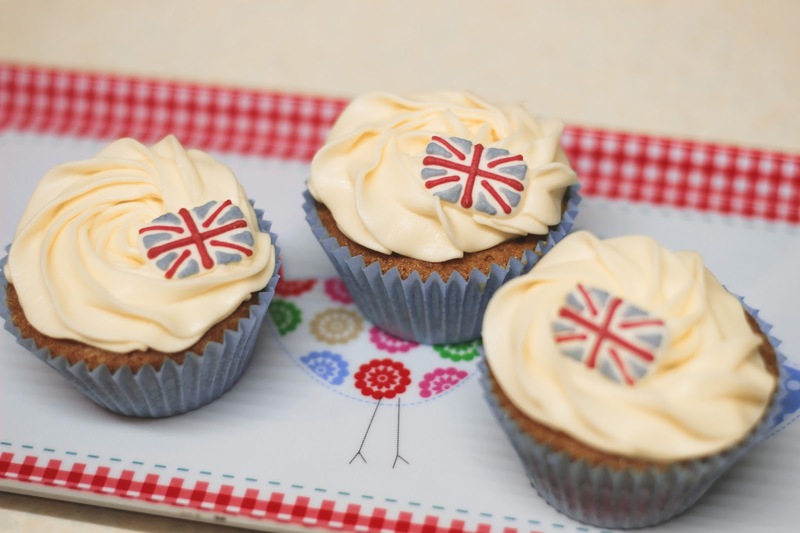 What’s your favourite Olympic event to watch?